It’s always the first few minutes of awkwardness when meeting for the first time. Not only on dates but also when meeting in a professional settings. They say, “to be yourself” but really… if I’m being myself on the 1st meeting, it could be our last. SBA Provides Deferments to Borrowers in Hurricane Affected Areas Effective immediately, SBA is providing an automatic 12 month deferment of principal and interest payments for SBA-serviced business and disaster loans that were in “regular servicing” status on August 25, 2017, in those primary counties designated as Federal disaster areas. SBA is actively coordinating with FEMA, Department of Homeland Security, the Department of Housing and Urban Development, the Departments of Energy and Labor, as well as State and local partners to support the recovery of citizens impacted by Hurricane Harvey. When you’re ready to think about next steps, start by contacting FEMA for recovery assistance in the form of grants. Register for FEMA assistance at www.disasterassistance.gov or call 1-800-621-FEMA (3362). SBA offers low-interest, long-term disaster loans to small businesses of all sizes, private non-profit organizations, homeowners, and renters to repair or replace uninsured/underinsured disaster damaged property. SBA will be alongside FEMA at Disaster and Business Recovery Centers, providing assistance to disaster survivors. At the centers, disaster survivors will be able to apply in person, and get counseling on the next steps toward recovery. Apply online HERE, in-person at a disaster center, or by mail. A loan officer will determine your eligibility during processing, after reviewing any insurance or other recoveries. SBA can make a loan while your insurance recovery is pending. – As a business of any size, you may borrow up to $2 million for physical damage. – As a small business, small agricultural cooperative, small business engaged in aquaculture, or private non-profit organization you may borrow up to $2 million for Economic Injury. – As a small business, you may apply for a maximum business loan (physical and/or economic injury) of $2 million. – As a homeowner you may borrow up to $200,000 to repair/replace your disaster damaged primary residence. – As a homeowner or renter, you may borrow up to $40,000 to repair/replace damaged personal property. This page contains information for business owners and farmers affected by a disaster including assistance offered by the Small Business Administration (SBA) and Farm Service Agency (FSA). FEMA does not offer grant assistance to businesses and farmers. FEMA provides referrals for business owners and farmers. FEMA may also maintain a list of additional referral resources for business owners and farmers. The referrals may be obtained by calling the FEMA Helpline at 1-800-621-3362 or by visiting Disaster Declarations. Please select the state in which your disaster occurred. Business and farm loans are available to people who have suffered damage to business property or economic injury. These low-interest loans are available through the Small Business Administration (SBA) and the Farm Service Agency (FSA), to repair or replace damaged property not covered by insurance, and to provide working capital. You can obtain information at a Disaster Recovery Center (DRC) that may be set up after the President declares a major disaster. You can also call 1-800-621-FEMA (TTY: 1-800-462-7585) for information. You can visit the County FSA office or one of the SBA workshops set up in disaster areas. In addition, the U.S. Department of Agriculture’s Extension Service provides information and materials to farmers, ranchers, and others on what they can do to protect themselves and their property against the hazards associated with disasters. Information is available on such topics as: cleanup of damaged property, sanitation precautions, insect control, food preparation in an emergency, recovery actions on damaged farms, and renovations of damaged equipment and property. This page provides information and guidance for disaster survivors who want to apply for assistance related to a federally declared disaster. It incLudes a link to complete an application for FEMA assistance, a list of items you need when you apply for FEMA assistance, and the phone number for FEMA if you cannot complete an application online. If you need immediate assistance call 911. Visit DisasterAssistance.gov to apply for assistance online. If you experience difficulty applying online, you may also call (800) 621-3362 / TTY (800) 462-7585 to apply during standard hours of operation (7 a.m. to 11 p.m. Eastern Time), 7 days a week. You can also check your application status at DisasterAssistance.gov. Survivors have 60-days from the date of a declaration for Individual Assistance to apply for assistance. Please note that if you are eligible for an Individual Assistance grant you are not required to pay back the grant to FEMA. There is no income threshold for Individual Assistance grants, but you may be referred to the Small Business Administration (SBA) for a low interest disaster loan to assist in your recovery. These low interest disaster loans for homeowners and businesses from the SBA must be repaid. (this allows FEMA to directly transfer disaster assistance funds into your bank account). To determine if your damaged home is in a Federally declared disaster area please visit the Disaster Declarations page on this site. You can also enter your address on DisasterAssistance.gov/address-lookup to determine if your home is in an area declared for Individual Assistance. 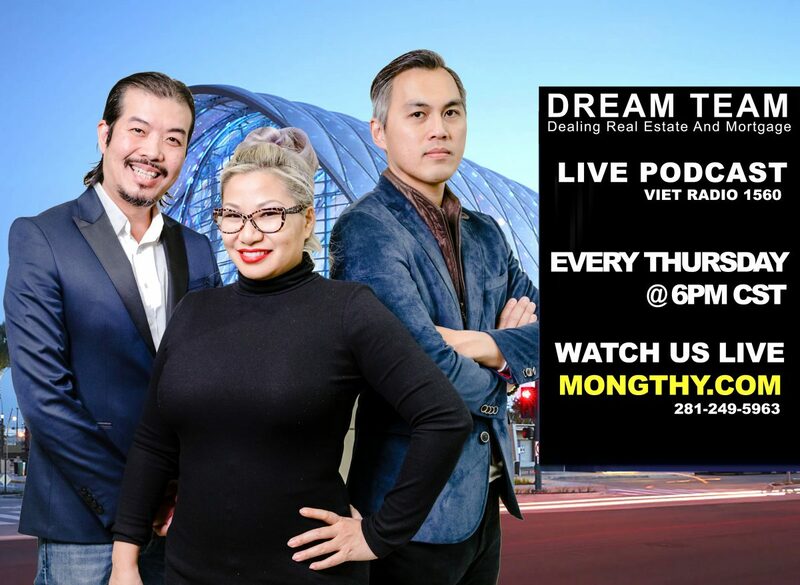 DREAM Team MongThy Blog at WordPress.com.